Grand finale for this year! 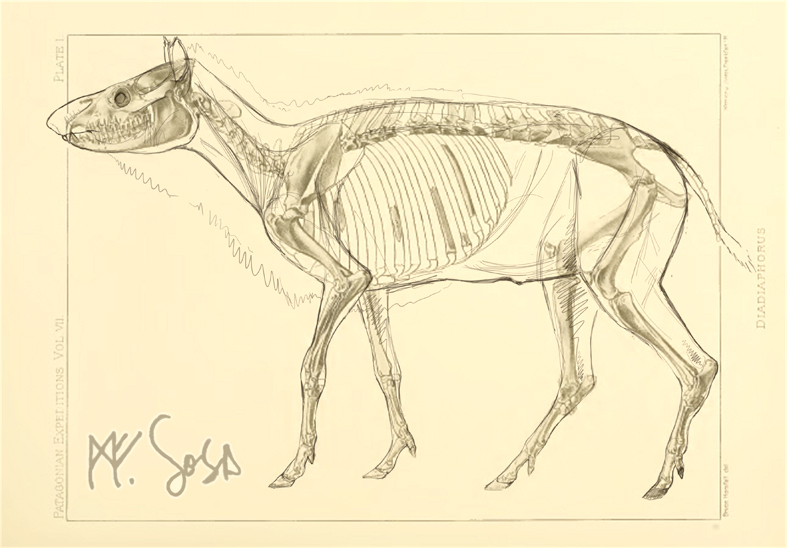 The best way to end this year in this blog about the drawing of the fossils is with some dinosaur bones! I have been changing the scope of my posts as much as my interests and experiences in the “real life”.. 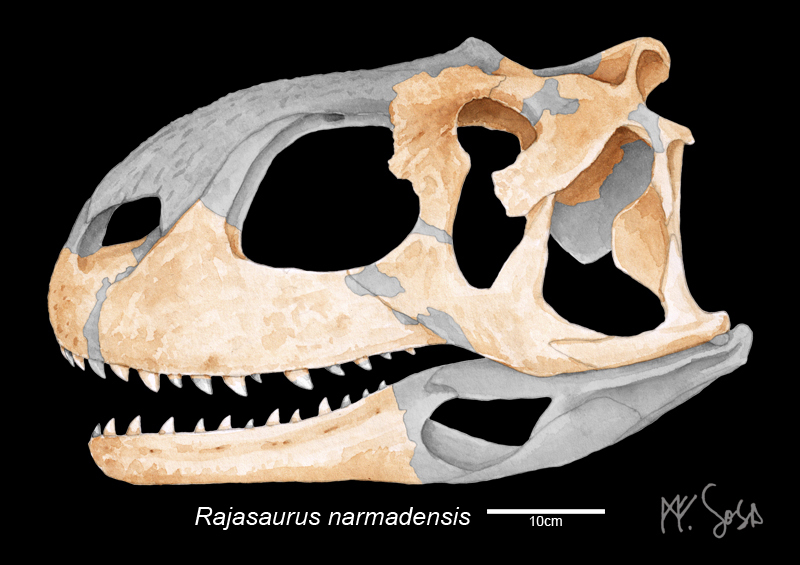 While I was painting this skull of Rajasaurus narmadensis, lots of thoughts came to me. 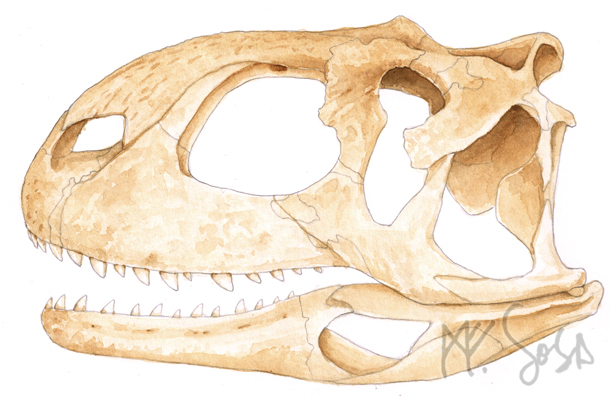 This is the first skull (or bone) I illustrate decently on watercolours . I tried to do this few times in the last year with various results, but this time was different: I performed with no fears, or knots on the stomach, no desperate brushing to rescue the outcome. It’s clear that this is only the beginning, and I happily welcome all the new chances awaiting in the next year! Hope you like it and happy new year for everyone! Many thanks for stopping by here! Killer whales are spectacular creatures, they are the largest among his kin: the dolphins. They are smart, with a fancy look, sometimes friendly and capable to eat viciously a great deal of meat! What else you need to fall in love with them? 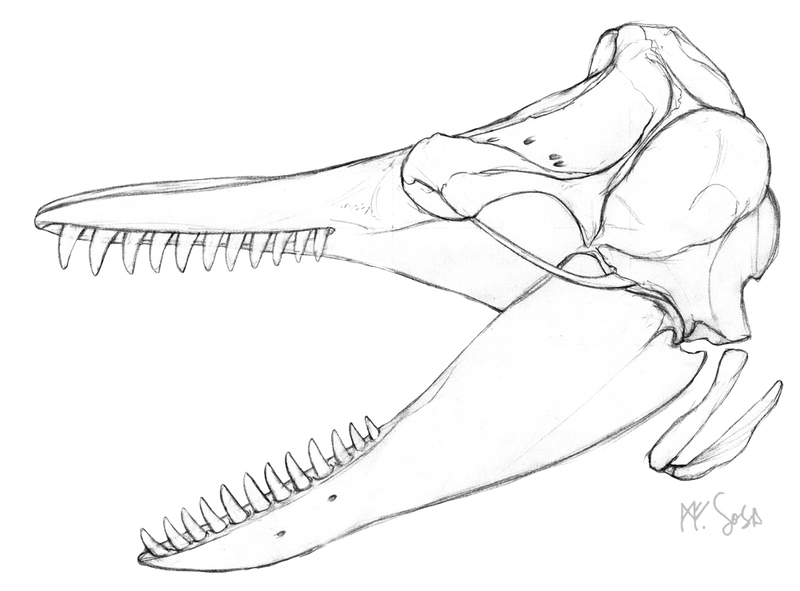 I’m drawing for some prints on T-shirts based on Patagonian fauna, and on the way I left some unfinished sketches and drawings… this time the post is about an Orcinus orca skull I composed from various sources. 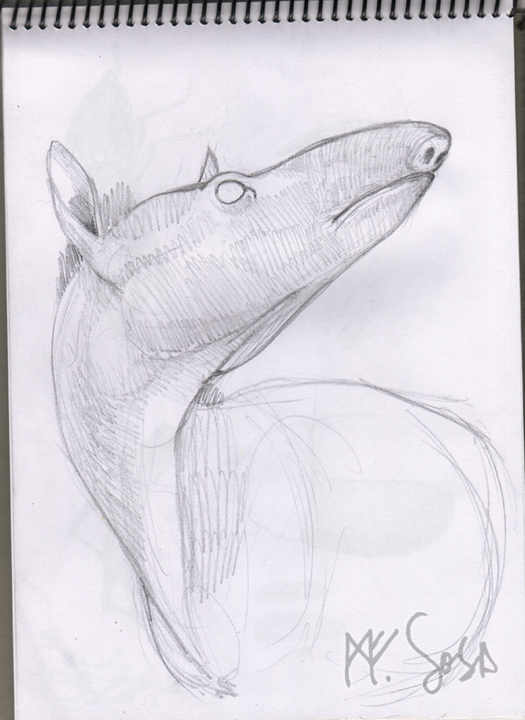 Sometimes that plain, grayscale sketch that runs out from the whiteness of the sheet is calling for some warm notes. Like a splendid sun after a prehistoric long winter. 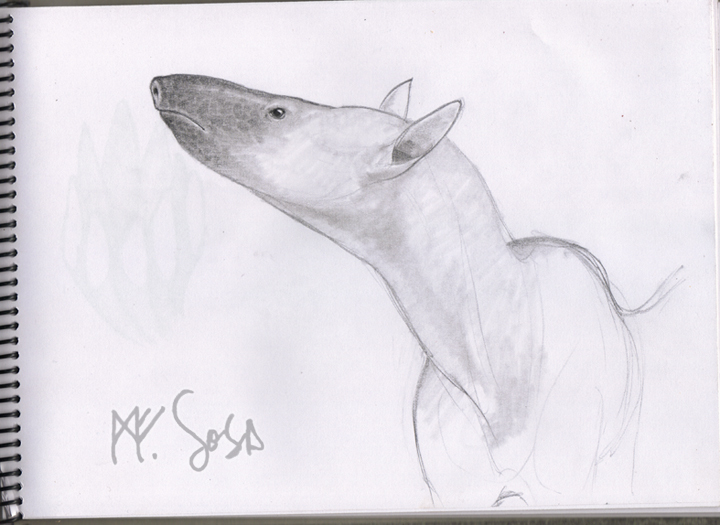 This is Cyonosaurus, a permian gorgonopsid from South Africa. 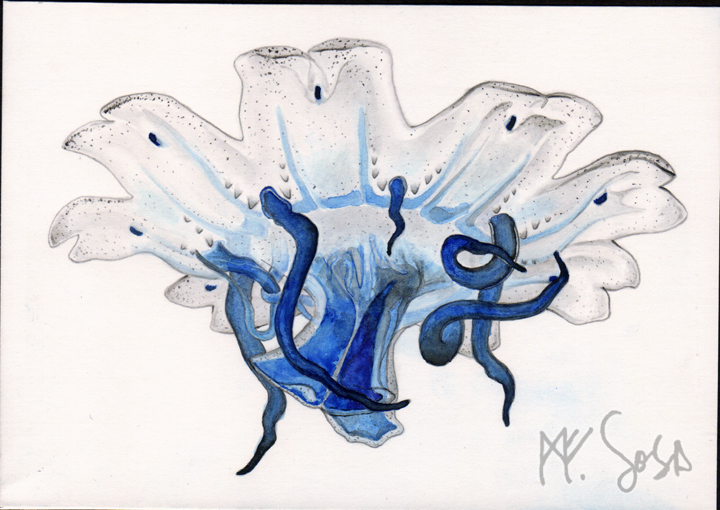 This is the other end of the development series for my illustration about this fantastic jellyfish. I have taken very hard decisions on the first stages, and a lot of work on digital postproduccion! On the wings of the recent joy, I chose to try again with the jellyfishes, this time to submit in another illustration prize. This time the threshold to reach is: a whole series of growth of the spectacular Cyanea capillata, the lion’s mane jellyfish! 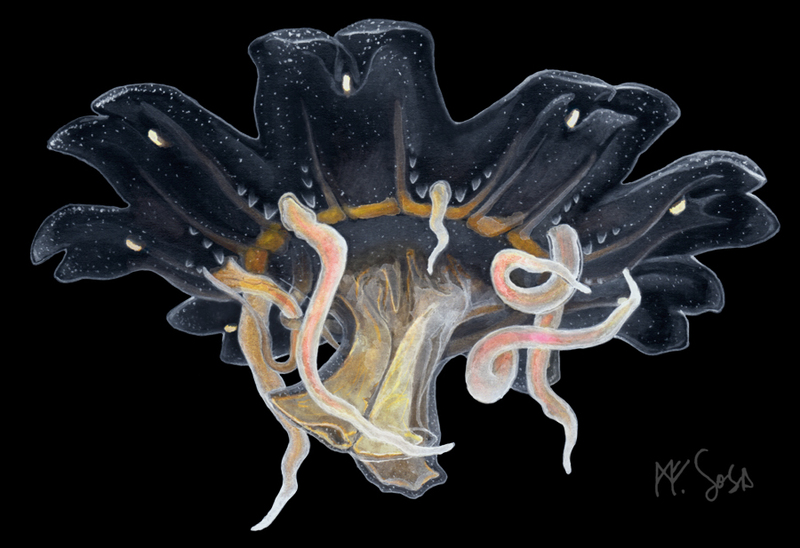 Here is one of the ephyra stages, starting to display the first tentacles. This illustration combines traditional and digital art to obtain a good sense of “fresh” hand strokes that gives more natural sence than the result given by means of full digital art. 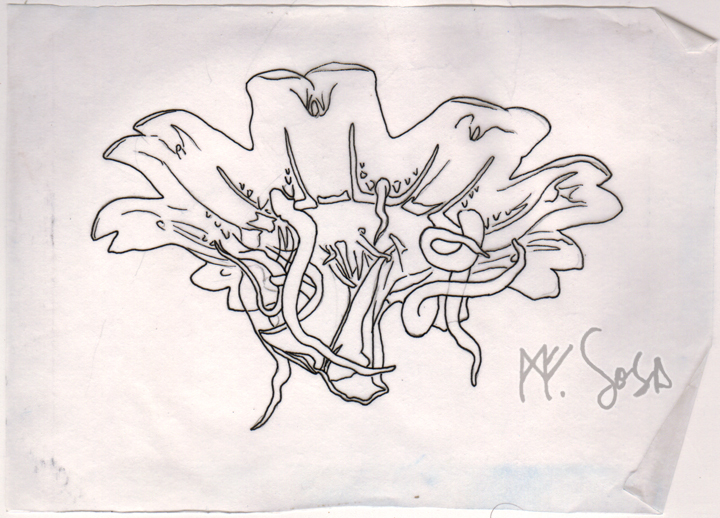 And the final sketch for this drawing, after several modifications I did, from the photo sources I used. 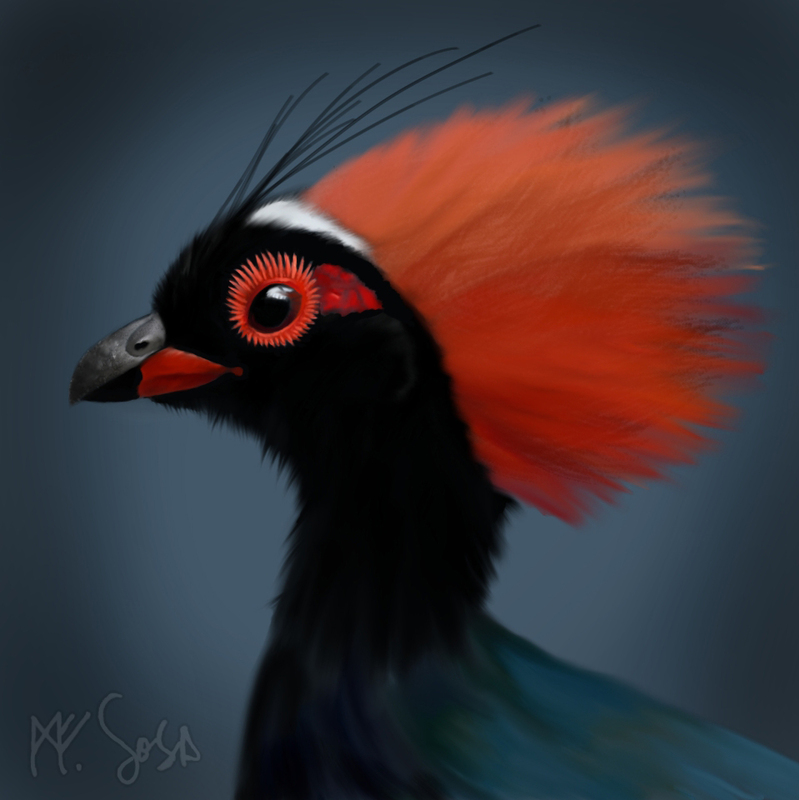 This is a cute Crested Partridge (Rollulus rouloul) from the Burma rainforests. It was pretty hard to find the actual author of the original photo… but finally I could reach his Flickr, I encourage you to take a look there to watch more of his very nice photos! It was fun, but I’m far from mastering the technique … I’ll have to keep playing! The full book is free to download here at the Biodiversity Heritage Library website. 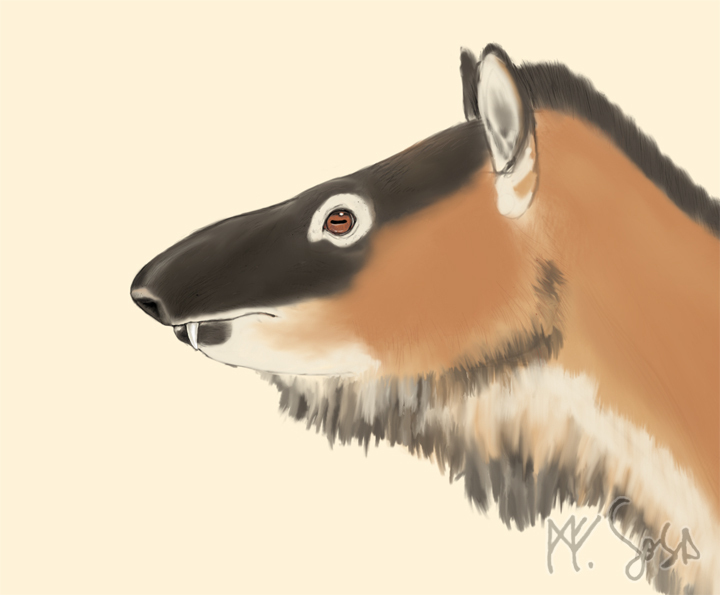 During such delightful times, working with this beautifully preserved fossil from the santacrucian miocene beds, I was able to see and touch very deep of its anatomy, and this lead me to sketch and explore for a new look for this extinct little animal. … but when I went back home I took it more seriously and performed the whole process of bone measuring and addition of soft tissues. 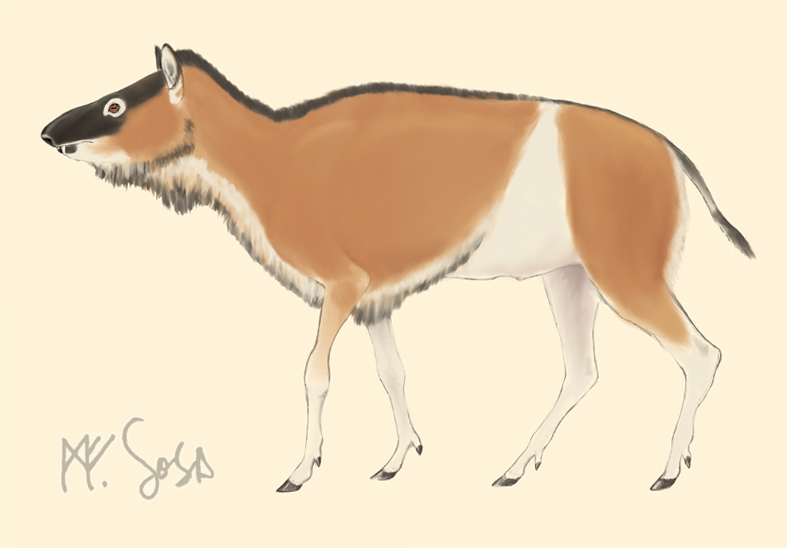 So going on details lets me set a solid animal, with a more real look. And then I can put it on a (easy) grassy landscape! I really hope you like it! Have a great 2014! In my struggle with colour choice on long nights of headaches, I found a new and powerful tool to overcome such tasks: a true program to make digital art, not in the way of digital edition but more on the most artistic side. But now a new generation of aplications came to stay and help us (creative people) to go further in or paths, our investigations, or our moments of freedom! Moments like this, when I took my real life sketchbook drawing and put it in the computer to make the alchemy of colour! Hope you like this transmutation! A kind of Tapejara pterosaur fast sketched along a wide array of other small drawings to kill some boring time weeks ago and now, after a couple of hours colored and enhanced pretty well… for a beginner like me! 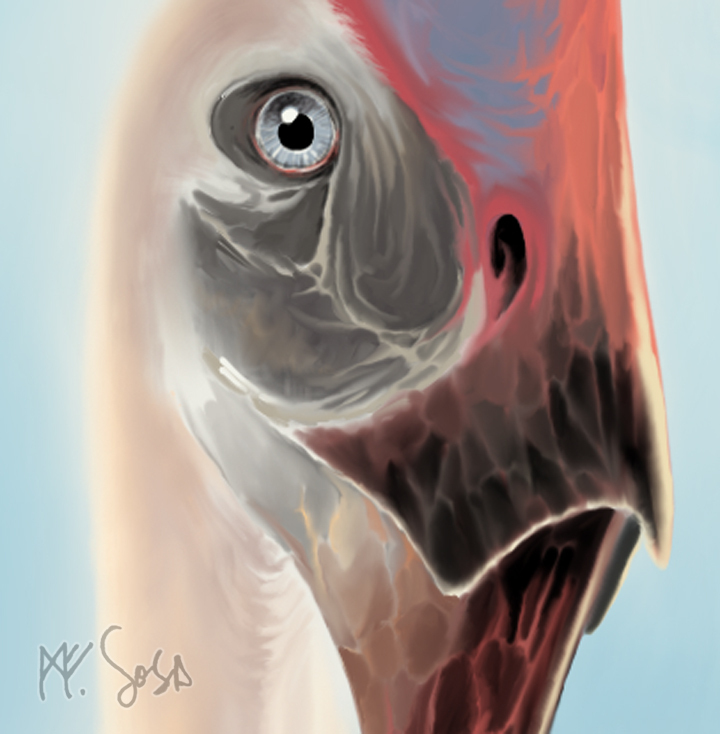 Groeberia, mixed media and digital era. 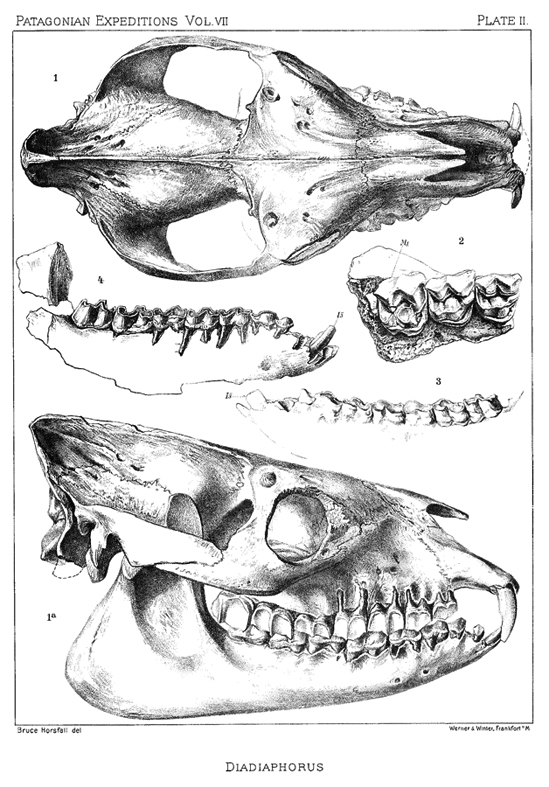 Groeberia is an extinct genus of South American metatherians, it is believed that these animals were small and probably arboreal frugivores. After an intense dialogue with some artist friends about art and the media and the actions we take to achieve our goals, we realized how difficult it is to stay in one pure technique nowadays. 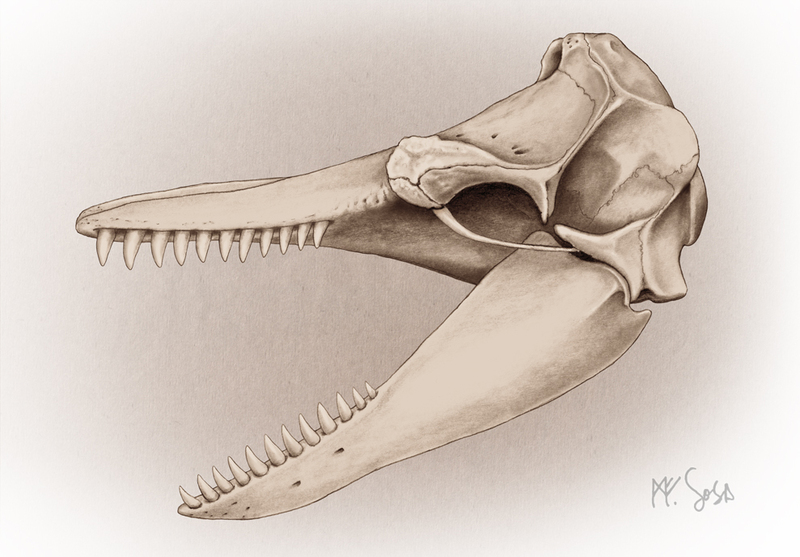 This drawing was done with pencils on plain paper, scanned and coloured digitally by intervention of gamma levels and layers of transparent brushes.